Michael Owen Independent Financial Advisers Ltd, an Appointed Representative of Cambrian Associates Ltd, formed in November 2017. Michael is a Chartered Financial Planner who has more than twenty years experience within the financial services industry. Michael is married to Hayley and they have two children, Tom and Lily. Michael has worked at Standard Life, Prudential and AXA before becoming a Financial Adviser in 2012. Michael enjoys playing and watching sport, especially golf and football. 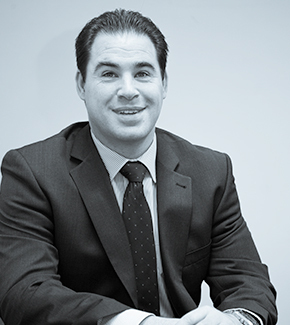 Advising in all areas of financial planning and specialising in Investments and Pensions, Michael offers bespoke financial advice and will be more than happy to help you with any financial need.